The first New means that I just got it (back). The second New means that I just re-put it together in a more "badarse" pose. 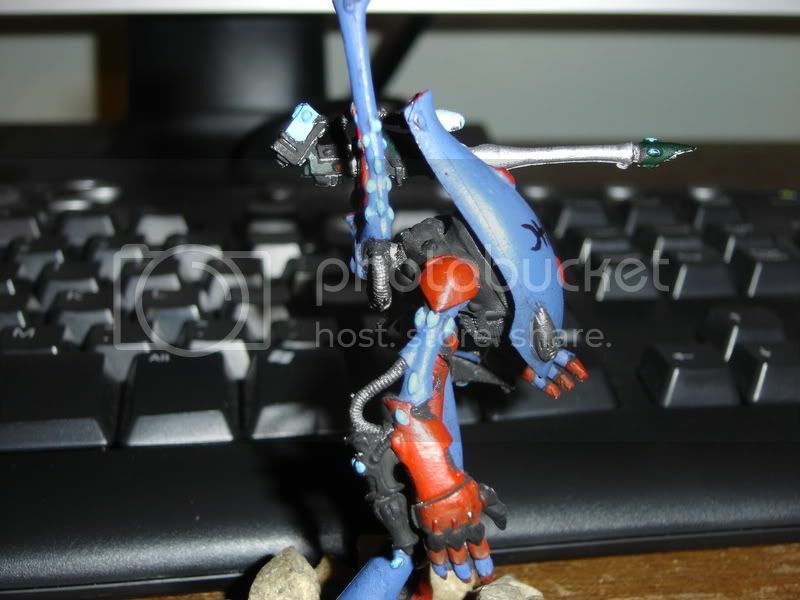 The first Old means that it&#39;s the older Wraithlord model. The second Old means that I&#39;ve actually had this very same Wraithlord before. You see, I wanted to start Eldar so I bought a very small force. 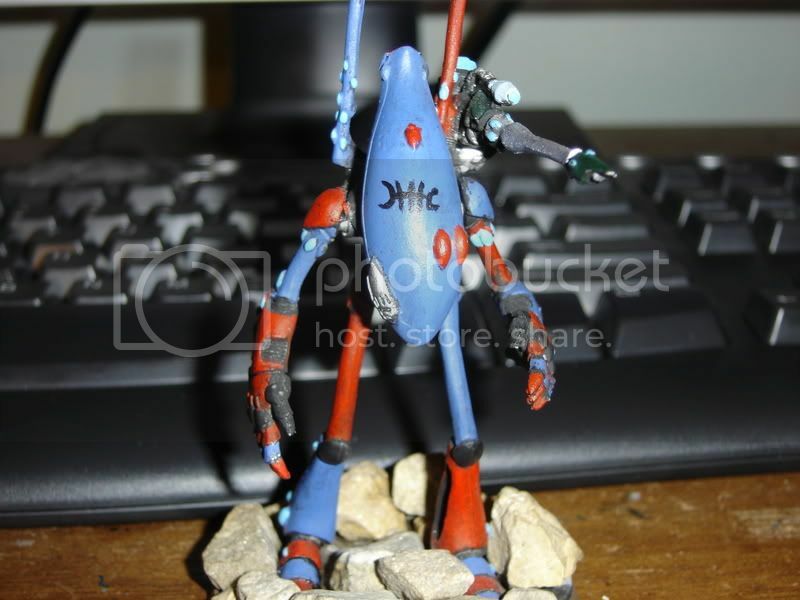 This Wraithlord was part of it, and I painted him exactly as you see him below. 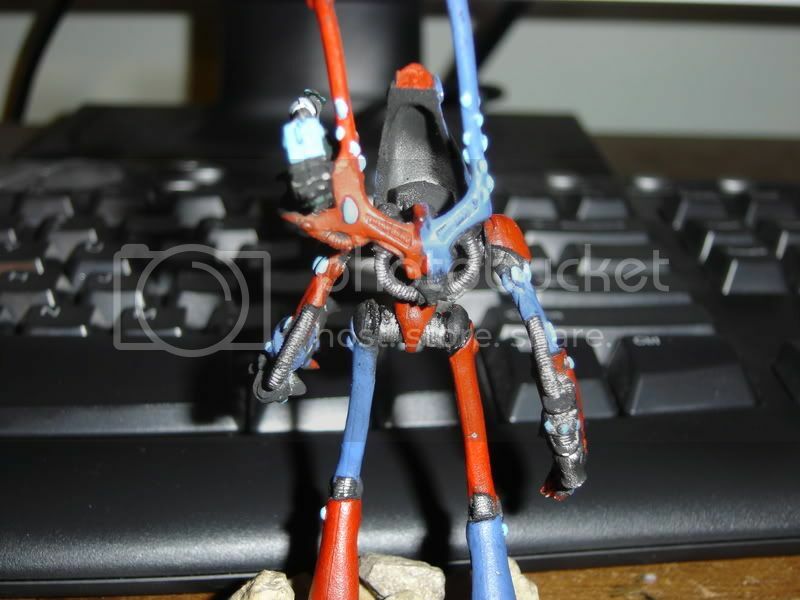 Then my brother wanted to start 40k, and I decided to give him this small force, including said Wraithlord. 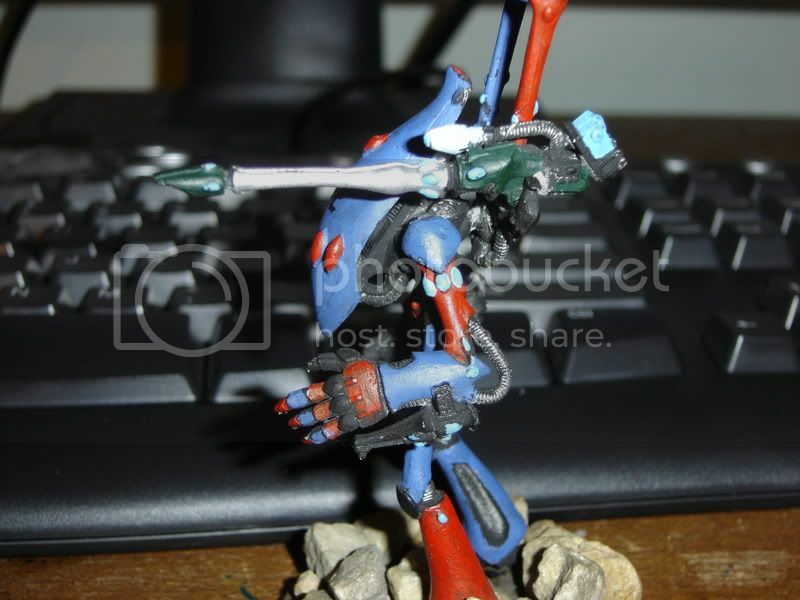 I have recently relinquished back the Eldar that I painted (1 Wraithlord, 1 Farseer, and 7 Guardians) in return for some Marines (to make a long story short, he wanted to start Marines, I wanted to re-start Eldar).